This discussion comes from the work Secrets of the World’s Best-Selling Writer, by Francis L. Fugate and Roberta B. Fugate, which describes the writing strategy of Erle Stanley Gardner through his novel writing phase of his long writing career. The premise is that in writing the story from the protagonist’s point of view, the antagonist’s driving force is largely underdeveloped or developed just enough to only serve the author’s needs to propel the plot. The unstated problem is that this can lead to complexity and elaboration that does not serve the plot or the reading. Where does complexity and elaboration come into this, and why is it a problem? These characteristics, which in any novel may be a qualities to hope for, often arrive unplanned in revisions and re-writes where clues and time-lines are backfilled in clumsily. The appearance of a forced ending is also evidence of this clumsiness. For the writer who is seeing this for the first time: although you are preparing a rough story out of these ten rungs, your own novel may enter anywhere—probably at step six, or soon before or after. Although what I have offered is generally the substance of the topic, The Murderer’s Ladder, that is posted across the web, for me it is insufficient. That said, I will embark upon posting an article for each rung to examine the intent of these ten key words and key phrases. This entry was posted in Writer's Notebook by . Bookmark the permalink. GyroNautica's robotics design team has lost their lead engineer, their sense of mission, and possibly their investor. This start-up of young engineers in Seattle's Pioneer Square district, has one last chance. To recapture investor confidence, they need to design an edgy drone. This white paper was presented at Beyond the Cyberdome, an open hardware makerspace in Seattle, Washington. 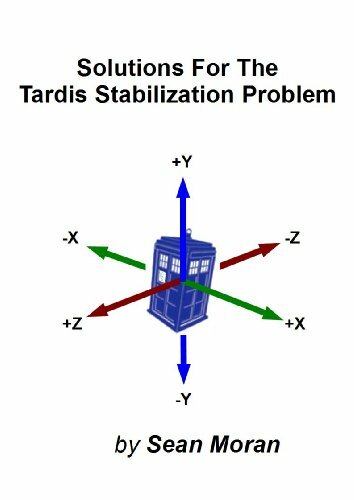 This white paper is a followup to an earlier presentation called The TARDIS Stabilization Problem (unpublished). 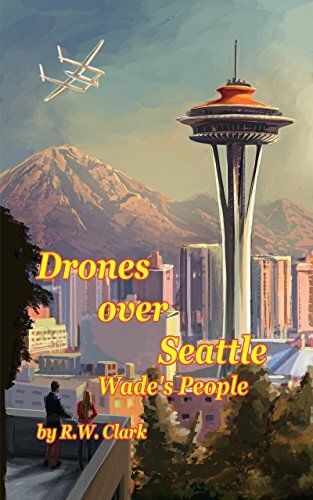 Carson finds trouble or it finds him. 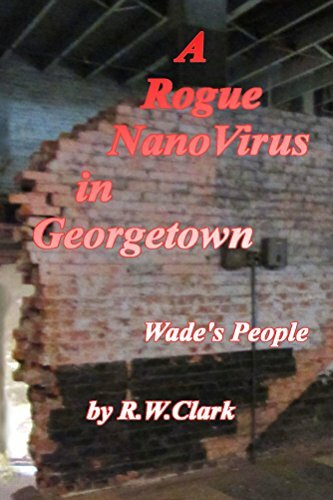 He has been kicked out of school for experimenting with NanoVirus designs. He is nearly rolled on a cross country bus ride to Seattle. His first night in the the Emerald City is spent in jail. As those troubles go, they don't stack up to what follows. Purpose: Dr. Ko Jong-chul proposed to Office 39 (Central Committee Bureau 39 of the North Korean Workers Party) to deliver a biological attack agent product capable of interfering with memory so that it could manipulate individuals or crowds. Share book reviews and ratings with R.W., and even join a book club on Goodreads. Interested in Authors Inspiration writing tools? These include book format templates and guides. Also, powerful apps for building an outline using artificial intellegence. Interested in chapter releases on current work at SecondRoot? Currently, this includes ongoing work with The Striker, the first of the X-Division Assignments series in espionage surrounding the loss of the nuclear submarine USS Scorpion.